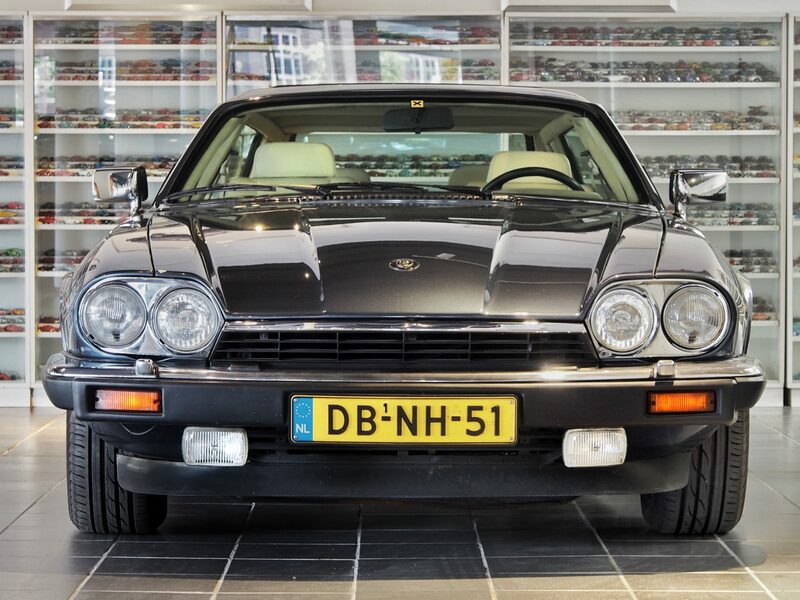 Jaguar XJS Lynx Eventer, 1991, 128.705 km. Solent Blue with Magnolia Leather. Piping and seat belts Magnolia. This car was originally delivered in Holland. 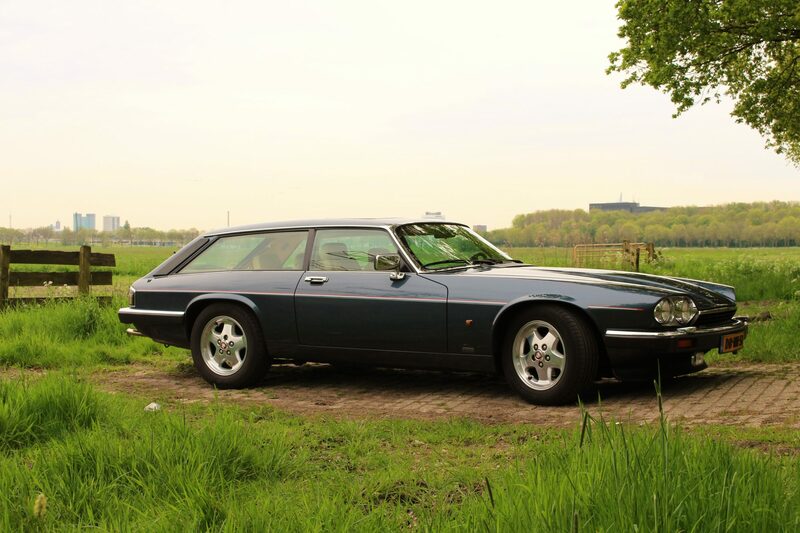 Sunroof, cruise-control, alarm, sport suspension and all regular options for well equiped XJS. This particular car is number 62 of the 67 Lynx Eventers. 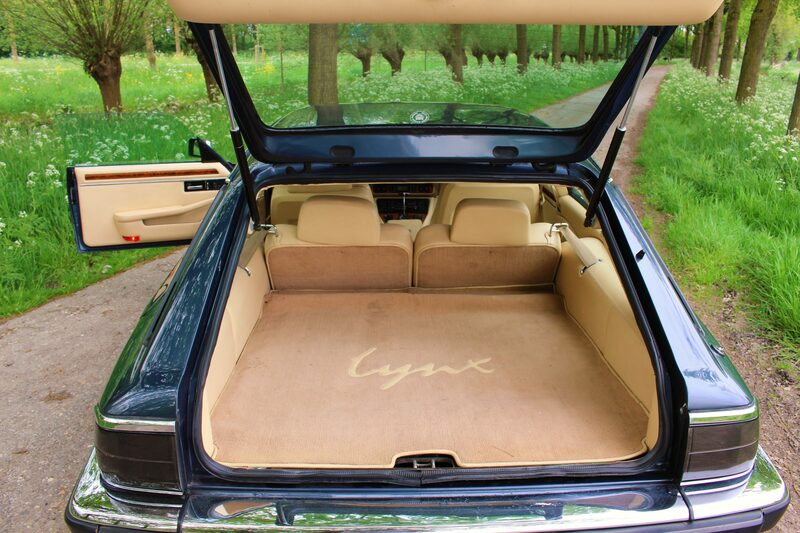 It is also the last Lynx Eventer in left hand drive, and one of only three produced of the facelifted XJS. 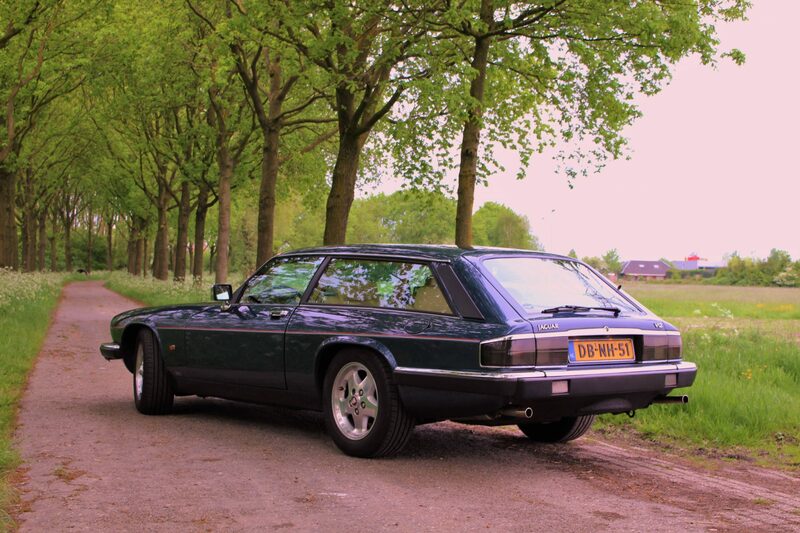 The Jaguar is very well kept and we have bills for well over 40.000GBP spent over the last 5 years. 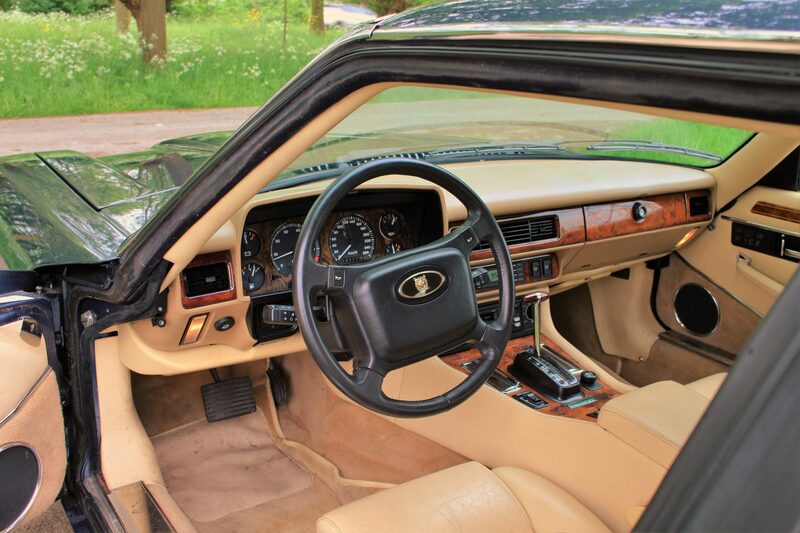 The history of this car is known and comes with the car in a comprehensive file. Of most importance for a new owner are the costs that were made in the last years. In 2013 the car was totally gone through technically, receiving numerous upgrades. These upgrades include suspension, brakes and performance. 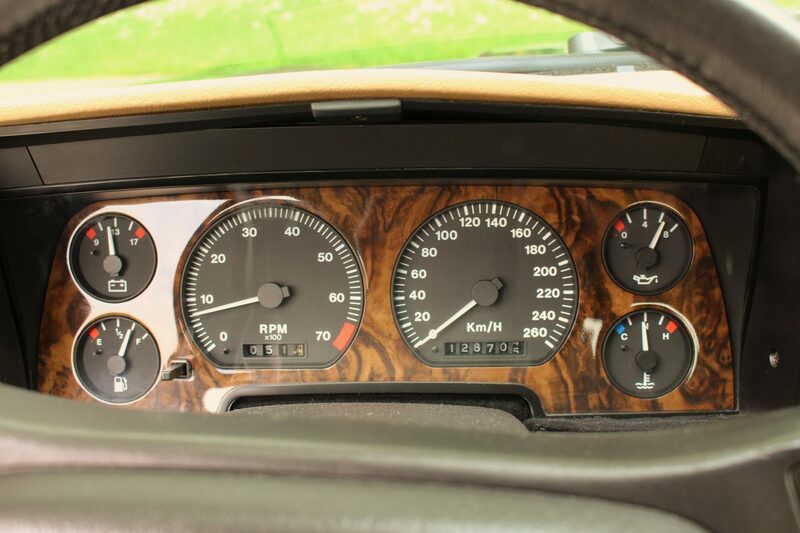 Also a new stainless steel exhaust system was fitted at that moment. In 2015 the car received a Protech treatment. This is a very useable thorougbred. 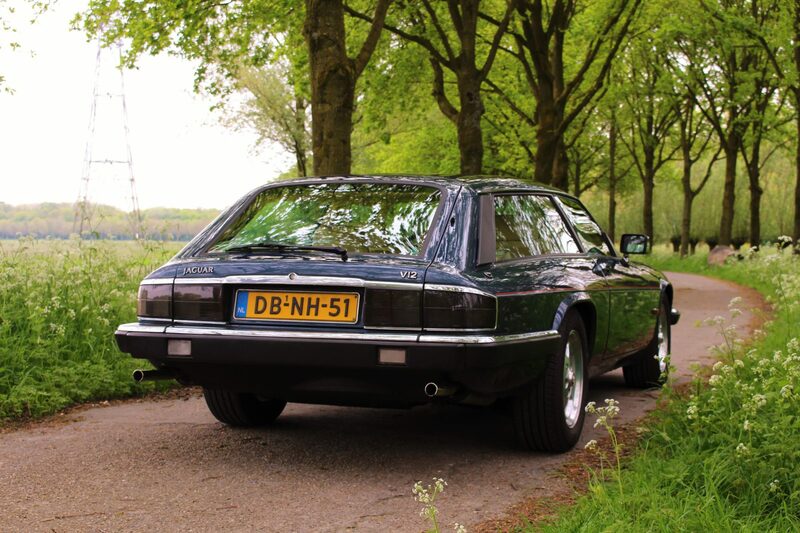 This car features in a well known Dutch magazine in 10-2016.